Peltolan has received the world’s first expanded gamut printing (EGP) partnership certificate for paper printing. EGP technology enables a high-quality, efficient and greener packaging printing with no need for spot colors. The predictable and precise brand colors are implemented with digitally assisted ink blending. The color gamut is enriched with additional OGV (orange, green, violet) process inks, which doubles the number of color shades compared to the Pantone+ color series. Even bright shades are implemented cleanly. With EGP’s digital color separation, the brand colors that have been restricted by the CMYK method in the past can be implemented in a nearly unrestricted, more controlled and more precise manner. 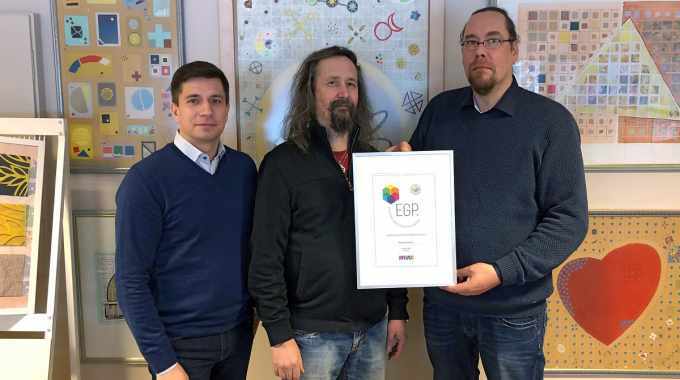 The EGP certificate was awarded in recognition of implementing a modern, more environmentally friendly and high-quality flexo printing process. The certificate was awarded by Marvaco, a specialist in EGP technology. Peltolan, a Finnish pioneer in high-quality printed paper packages, has successfully adopted the new EGP method in prints for brand owners while collaborating with Marvaco, its pre-press partner, and ink supplier Siegwerk. The EGP technology helps reduce the environmental impact of the printing process by minimizing the use of inks and process cleaning between jobs. Using EGP, design-specific colors of packages are no longer restricted by the number of color units in the printing machine – instead, the richness of the decorations’ shades can be increased while the ink consumption is reduced. The new technology also enables the gang prints of different products, which helps reduce waste and the resources used even further. With the EGP method, print production becomes more flexible and efficient when the time used on switching jobs is minimized, which also enables faster client deliveries. The EGP certification of Marvaco requires that the production quality and performance of the printer is verified by examining several works of different brand owners’ packages, explained Kai Lankinen, chairman of Marvaco. He added that the certificate has proved Peltolan’s ability to implement uniform printing, batch after batch, which strengthens the brand owners’ trust in the printing quality. This is the world’s first EGP certificate to be awarded to a packaging paper printer. 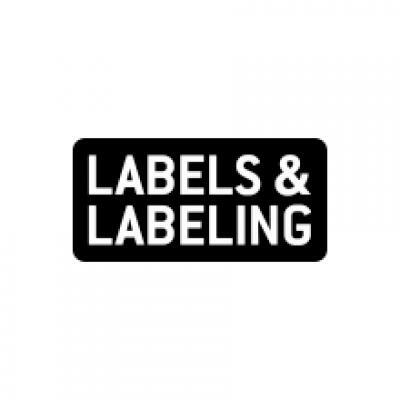 Marvaco noted that Nordic brand owners and printing companies are displaying great interest in the greener EGP technology, and the number of grocery packages produced with this technology is increasing rapidly, particularly in Finland. From now on, the packages printed with EGP will also include the distinct GreenerPrinting label, which signals that the packaging has been printed more ecologically.